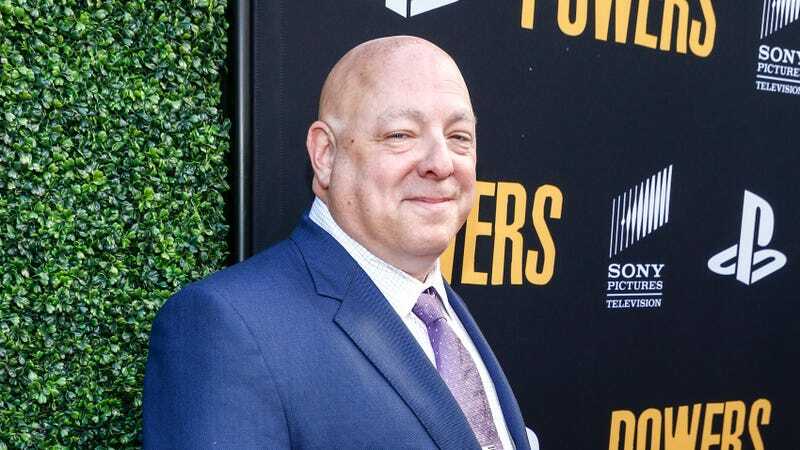 According to Deadline, comic book writer Brian Michael Bendis and Deadpool director Tim Miller are developing a secret movie set in the X-Men universe, with Bendis writing the script and Miller set to direct. Bendis, who had worked with Marvel Comics for nearly 20 years, recently left for DC in a big comic book coup. This project, whatever it is, should give him one more chance to return to a group of characters he already has a lot of familiarity with. Speaking of whatever this is, though, The Hollywood Reporter’s sources claim that it’s a solo film about Kitty Pryde, the character played by Ellen Page in X-Men: The Last Stand and X-Men: Days Of Future Past. Deadline’s story says the project is codenamed 143, which may not seem like much information to go off of, but Uncanny X-Men issue 143 from 1981 happens to be a solo story about Kitty Pryde as she hides from a monster in the X-mansion. The whole thing is an homage to Alien, and with New Mutants already setting itself as a horror movie set in the X-Men universe, an extended nod to Alien that happens to star a mutant isn’t too hard to imagine. Welcome to Recommended Stories...we hope you survive the experience!